Employees miss more than 164 million work hours annually due to dental problems. 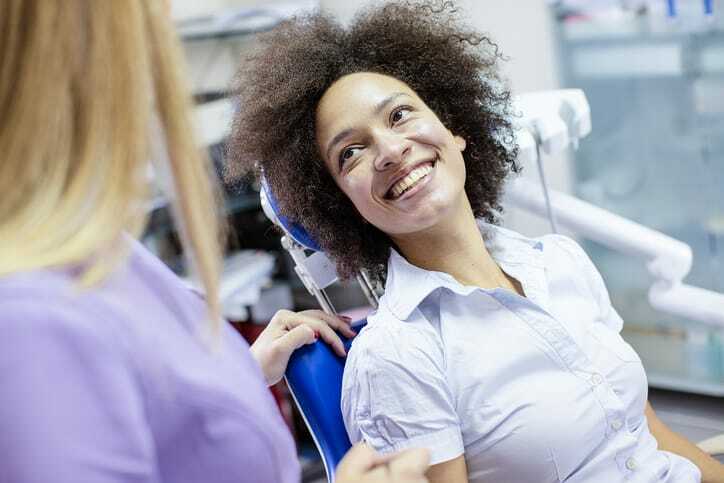 Twice annual dental visits help overall health. People with dental benefits are more likely to go to the dentist. Catching dental problems early means less time off work for extensive procedures. Insurance helps employees who need extensive treatment remain financially stable. 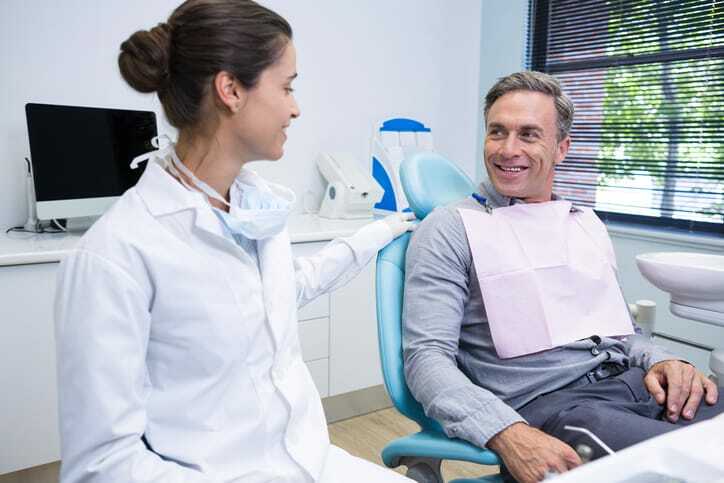 Retailers Insurance Company (RIC) offers affordable, small group dental insurance administered by Delta Dental of Michigan with a minimum group size of two full-time employees.